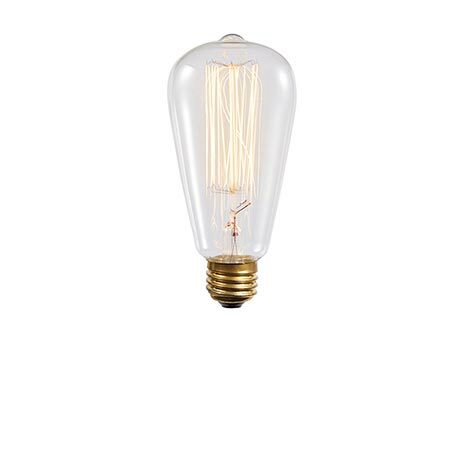 Nostalgic, decorative filament bulb adds interest to a pendant or sconce. 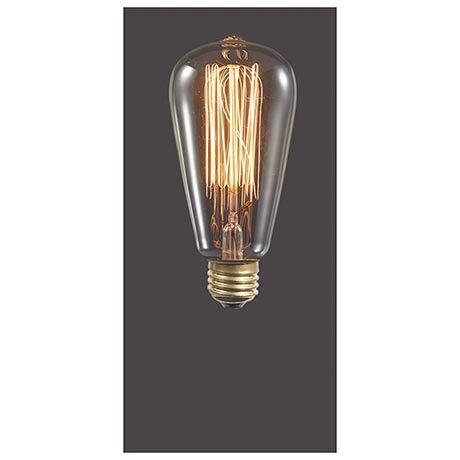 60-watt bulb emits warm ambient light. 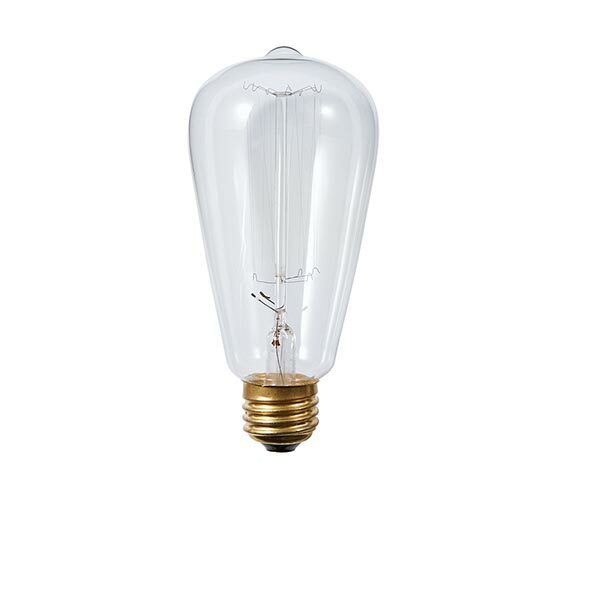 Fits any standard base. 5½" high.